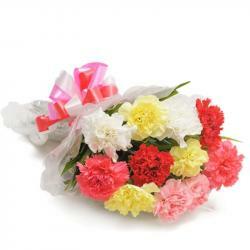 Product Consist : Bunch of 12 Yellow Roses with Green Fillers. 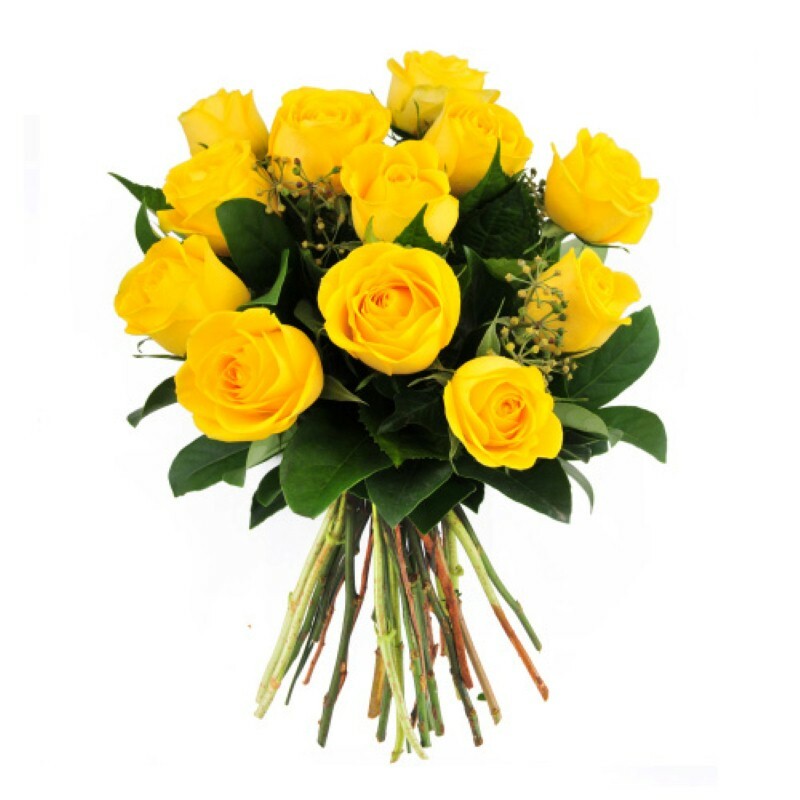 Bright, cheerful and joyful are what come to mind when thinking of a yellow rose. Yellow roses create warm feelings and provide happiness. 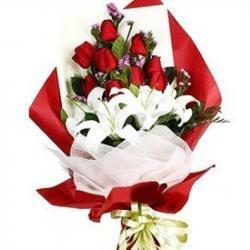 Giving yellow roses can tell someone the joy they bring you and the friendship you shared. 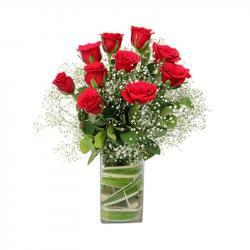 Dozen Stem of 12 Yellow Roses, it will surely express all your sentiments. 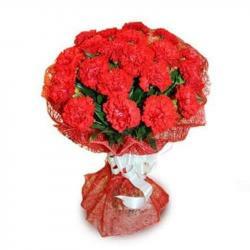 Product Includes : Bunch of 12 Yellow Roses with green fillers.